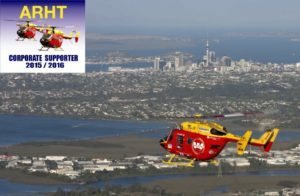 RCP are proud to announce our sponsorship of the Auckland Rescue Helicopter Trust. 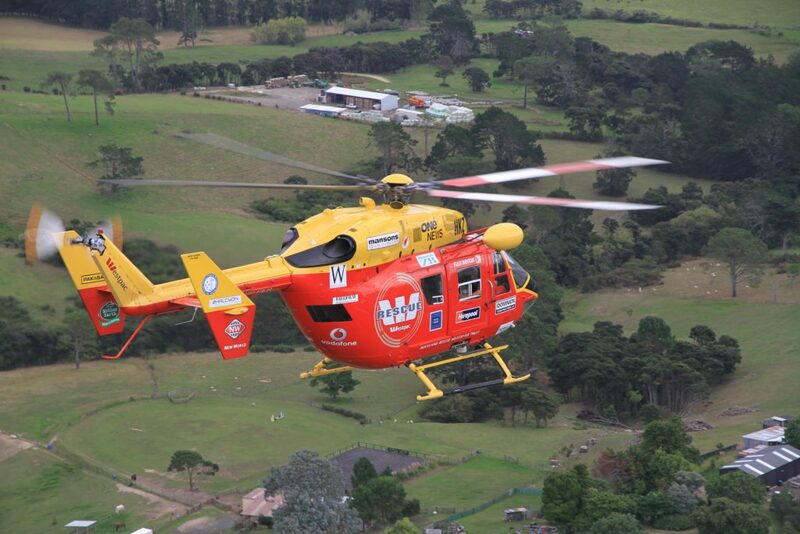 Providing 24/7 emergency medical, search and rescue support to the communities of Greater Auckland and the Coromandel, we support and applaud their dedication and service and appreciate the benefits they contribute to our communities. For more information or to find out how to donate, please click here.